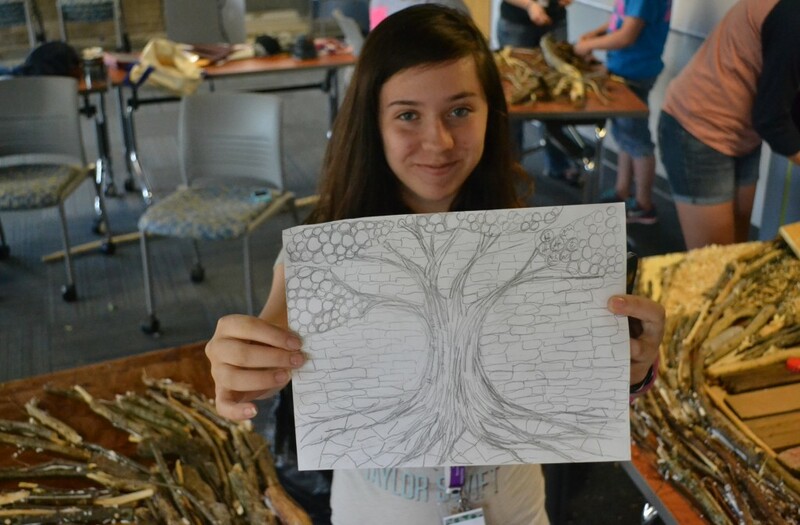 If a photo is worth a thousand words, then Wisconsin youth are speaking volumes through the 4-H photography project. 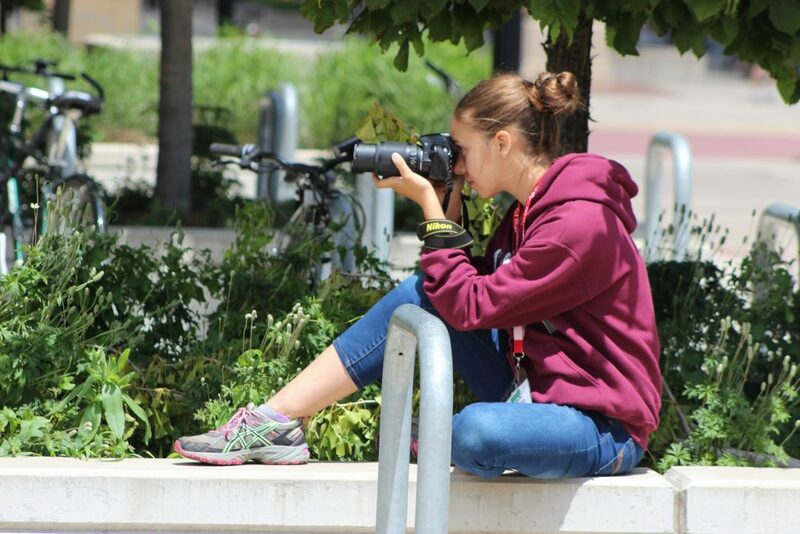 Across Wisconsin, more than 11,500 4-H youth explore the art and science of photography each year. Looking through the camera helps young people isolate a subject from the rest of the world, forcing them to really “see” the subject and the world in a new way. 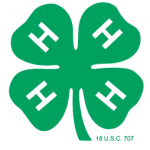 The learning process begins in fall with 4-H enrollment and culminates with photo exhibits at summer county fairs. In between, are project meetings and photo field trips under the guidance of parents and over 550 adult and youth volunteer leaders. More than 130 of the best 4-H photos become part of the annual State 4-H Youth Photo Exhibit. Each county may submit three photo entries for the display, most of which are selected at county fairs in summer. The State 4-H Photo Advisory Committee, a group of 4-H photo volunteer leaders and county fair photography judges, select the Top 12 photos which are highlighted in the State 4-H Youth Photo Exhibit. In August, the entire exhibit is displayed at the Wisconsin State Fair for thousands of visitors to see and then becomes a traveling exhibit that county Extension offices and volunteer leaders can borrow by contacting Laura Gundlach at laura.gundlach@ces.uwex.edu for displays from 2016 to present, or the UW – Extension Media Library for 2015 and earlier, for local photo training and other 4-H events.